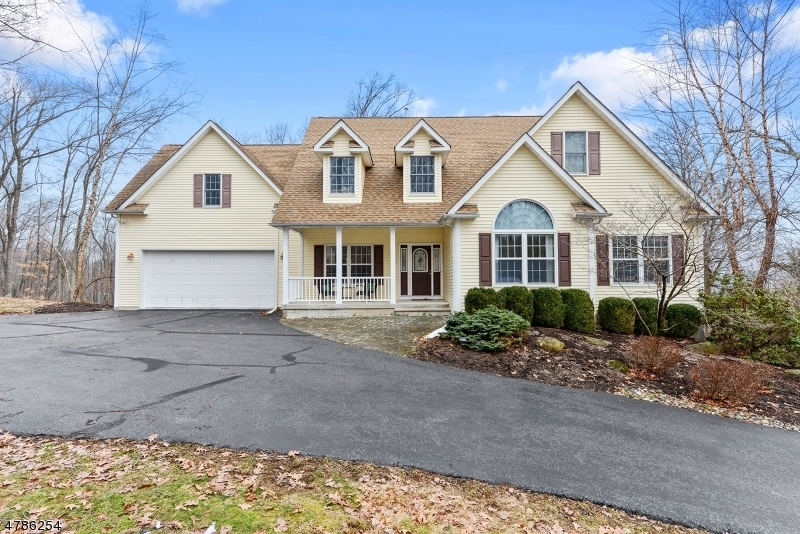 « OPEN HOUSE: 8 River Bend Rd; Clinton Twp. NEW LISTING! 30 Cherryville-Stanton Rd; Raritan Twp.